Trostre Tyres and MOT Llanelli have a brand new, dedicated MOT testing bay offering Class 4 MOT’s at exceptional prices. Our MOT Testing is from Monday to Friday, 9am to 5pm by appointment with a charge of £39.95 per MOT which includes a free re-test. MOT testing is a legal requirement for all vehicles over 3 years old in order that they meet the minimum safety requirements at all times. 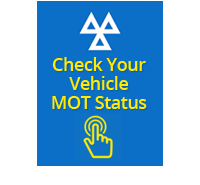 It is the vehicle owners responsibility to ensure that the MOT certificate is up to date and that the next MOT is booked before the current certificate expires. You can MOT your vehicle 4 weeks before the expiry of your current certificate. The MOT looks at many parts of your car to ensure it meets key legal requirements at the time of the test. Recent computerisation of the MOT testing system by VOSA means police and mobile camera units can now check remotely to see if your vehicle has a current MOT. Check your vehicle MOT expiry date here. 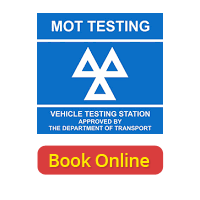 MOT Test Centre Llanelli – Book online now! All our work is guaranteed and carried out to main car dealer guidelines therefore not affecting the vehicle manufacturer warranty. Our vast range of automotive services are carried out in clean, modern, test bays incorporating the latest technology and in a convenient location, five minutes walk away from Trostre Retail Park, so you can leave your car with us while you head to the shops. 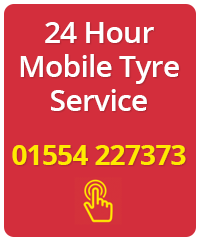 Our skilled technicians at Trostre Tyres and MOT Llanelli will ensure that all work is carried out to the highest standards and where a cheaper repair option is available it will be offered as a matter of course. MOT test Llanelli – book online now! 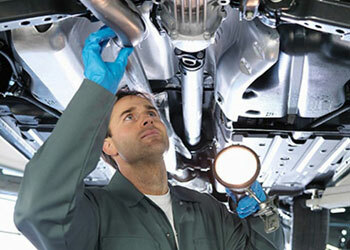 Schedule an MOT test booking in Llanelli today. Give us a call on 01554 227373, or fill out our online contact form and a member of the team will be happy to assist.